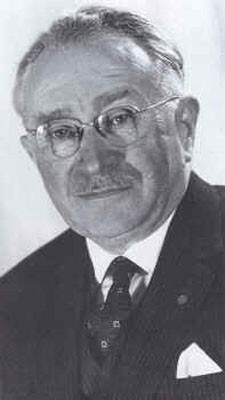 Dr. Ludwig Guttmann, a neurologist originally from Hamburg born in Tost, Silesia became Breslau’s hospital director, now Wroclaw in Poland, after the 1933 Nazi laws discriminating and banning Jewish doctors from practising medicine. Following the November 9, 1938 Kristallnacht, he saved the life of 60 Jewish patients by sheltering and protecting them from deportation to concentration camps. stayed in Germany, we would not survive” says his 79-year-old daughter Eva Loeffler. Dr. Guttmann was assigned to the Stoke Mandeville Hospital where he founded the world first medical department for treating spinal cord injuries. “Nobody else wanted to do it, because the wounded were considered condemned, a lost cause at the time” reminisces his daughter. The popularity of these wheelchair games made them a yearly event. In 1952, for the first time, athletes from the Netherlands participated in Stoke Mandeville’s games transforming them into an international competition. As the annual event continued to grow, the ethos and efforts by all those involved started to impress the organisers of the Olympic Games and members of the international community. Dr. Guttmann’s vision of an international games the equivalent of the Olympic Games themselves was realized in 1960 when the International Stoke Mandeville Games were held alongside the official XVII Olympiad in Rome. He single-handedly was responsible for launching them by convincing the organizers of the Rome Olympics to allow 400 athletes from 23 countries to compete in wheelchairs. By agreeing at age 15, in 1948, to the pick up the balls at a tournament between wounded WWII soldiers confined to their wheelchairs, Loeffler could never have never foreseen that her father’s idea would become the Paralympic Games. This year, she has been nominated the “mayor” of the small town in London that is hosting the Games. It is the second sports event in the world in terms of participation with 4,200 athletes competing starting Wednesday, September 9. Dr. Guttmann, who died in 1980, would have been delighted to watch this year’s South African Oscar Pistorius run with two blades instead of feet. 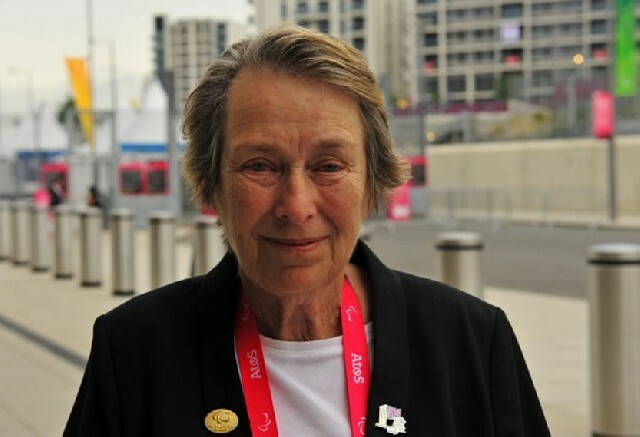 “In 1956, my father’s dream was to see the disabled participate in the Games” she said “he was the only one to believe such a thing at that time… But this dream has indeed become a reality, and I think today he would be immensely proud.” With acceptance, perseverance, and conviction he transformed pain into dignity through today’s Paralympic Games.